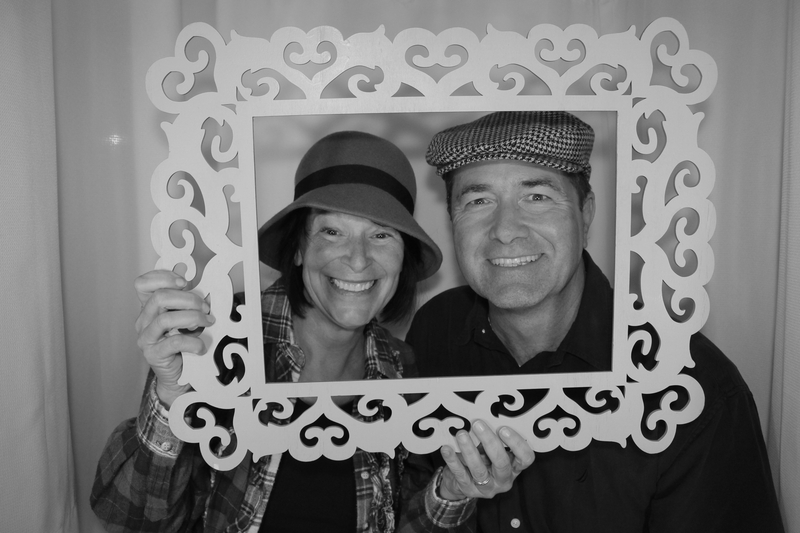 To download all images taken in the Venice Photo Booth CLICK HERE. Use the password provided at the party. Enjoy and like us on facebook if you had a good time.